increase the stacking strength of the long bearing. A breaktrough in cost reduction! 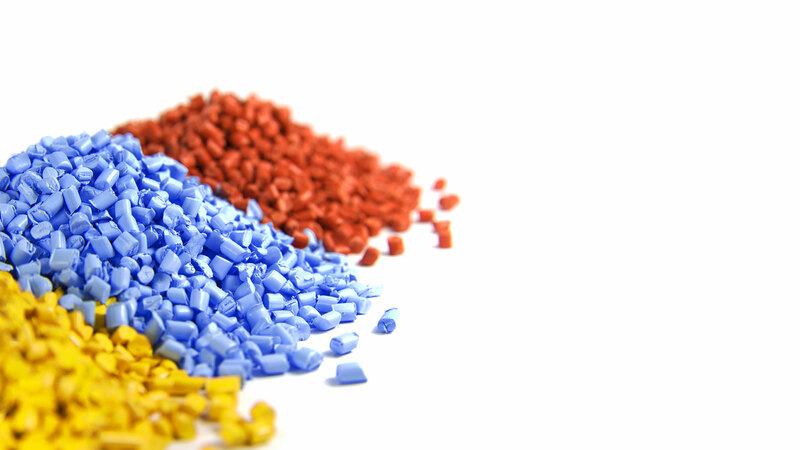 At Tricor, we specialise in the development and production of heavy-duty semi-bulk packaging solutions driven by innovation. The development of the Quick Bin 4.0 octabin is based on feedback from our customers in combination with our own expertise. The patented automatic bottom construction and integrated inner liner ensure that the Quick Bin octabin is ready to be filled within seconds by simply pushing the Quick Bin down. 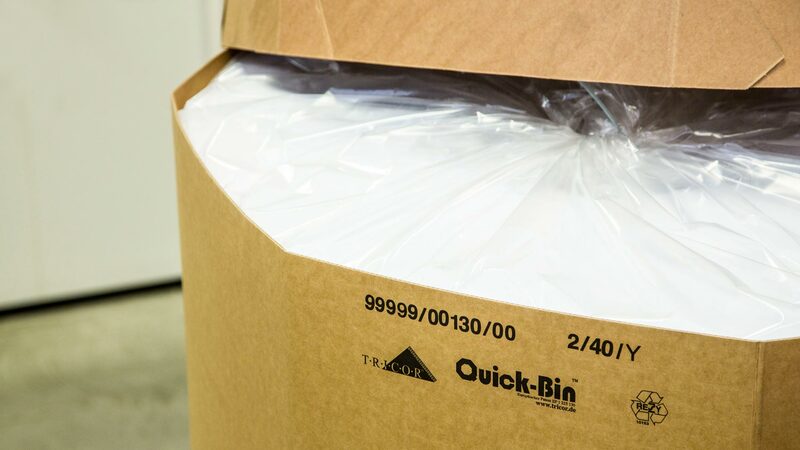 Quick Bin 4.0 octabin – an innovation from Tricor with clear benefits for our customers! The reduced transport volume of the Quick Bin 4.0 octabin in B-flute compared to the previous Quick Bin octabin variant leads to a significant increase in freight volume per truck. Our customers will benefit from the transport savings in comparison with the previous Quick Bin design or a conventional telescopic octabin design. The fact that the Quick Bins are pre-assembled means savings on manpower for our customers. The board construction in combination with the unique design will lower the risk of collapse during filling, handling, stacking and transport. 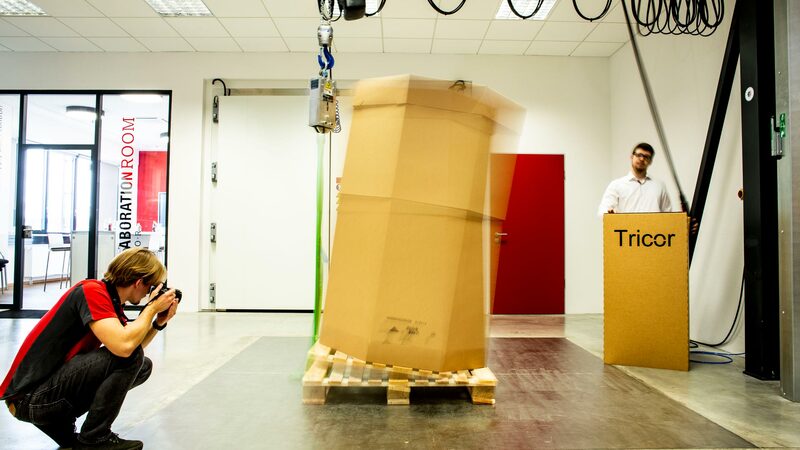 The Quick Bin 4.0 octabin has passed the globally accepted ISTA 3H supply chain test. The Quick Bin 4.0 octabin can be integrated smoothly into modern filling processes and is suitable for packing varying product densities. Quick Bin 4.0 is designed for home and export markets and helps our customers reduce costs and manage risk. The Quick Bin 4.0 Intermediate Bulk Containers are in use in a wide range of industries. To protect, store and transport free-flowing products.